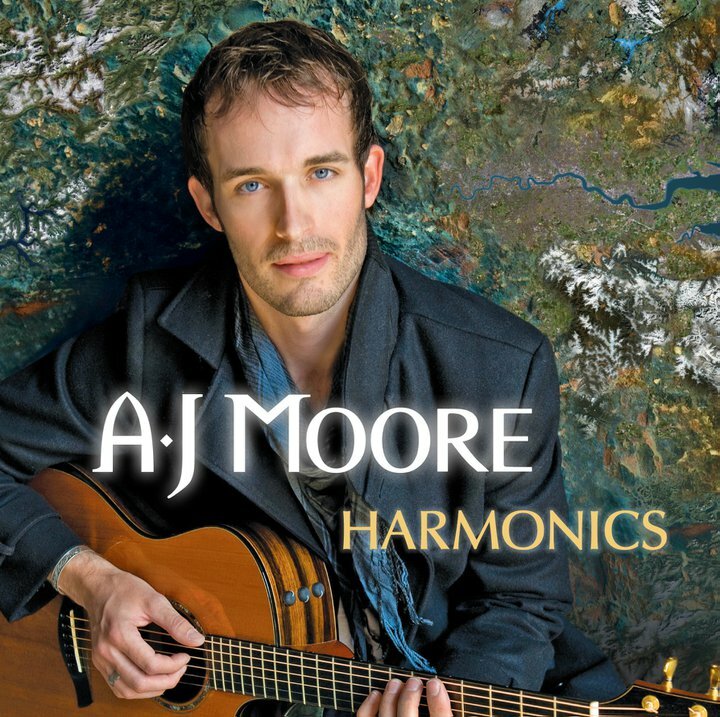 A.J Moore is an artist of the highest calibre who has performed in some of the world’s most famous venues from The Royal Albert Hall in London to the People’s Theatre in Shanghai. He has earned the respect from his music industry peers and the admiration of fan forums while performing as guitarist for number 1 selling artists Hayley Westenra, Laura Wright, Jonathan Ansell, Lee Mead, Amr Diab and Faryl Smith. He is also an arranger and guitarist for the new Queen Musical Bohemain Rhapsody and has written articles for Acoustic Guitar, Total Guitar and the Guitarist Magazine. Now he is set to embark on his own artistic vision. Harmonics is a pop rock endeavour that is infused with musical elements from classical, modern jazz, soul and blues. Originally from Carlisle, England, A.J’s classical training and formal education at Leeds College of Music equip him with the tools to compose music beyond the standard chord progressions already exhausted by many of his top selling contemporaries. Harmonics has an energetic and sophisticated sound both instrumentally and vocally. The lyrical content is no less captivating discussing a wide range of themes and emotions from failed relationships, work, the environment and bullying, to self-doubt and love. 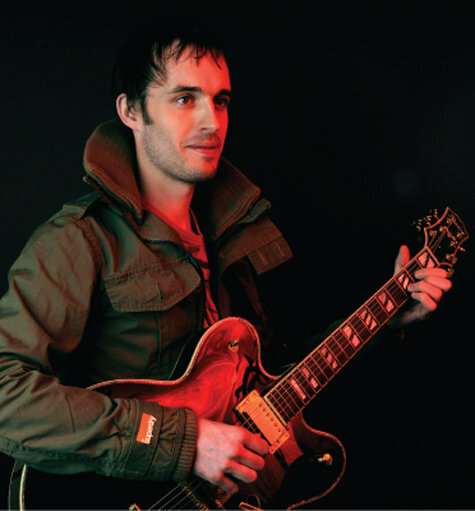 Harmonics benefited from the contributions of legendary acid jazz musician Jan Kincaid, drummer of ‘The Brand New Heavies’, and writer of songs like ‘Never Stop’ and ‘Dream On Dreamer’. The strings were supplied by members of Classic FM favourites ‘The Pavao Quartet’, bass and piano moments by the respected session musician Al Gurr and a couple of electrifying solos by top jazz guitarist, Jamie McCredie. His live band, like A.J, are world class touring musicians having played for Adele, Beyonce, Noel Gallagher, Robbie Williams, Bryan Adams, LSO, Elton John, Annie Lennox, Michael Jackson’s Thriller Live, and Kid Creole to name a few.